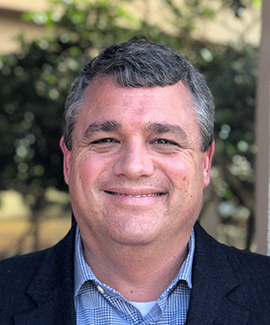 As vice president of development, Kevin King is responsible for driving strategic partnerships and transactions to accelerate growth for Ambling and its customers. King works with internal and external partners, ranging from small construction needs to large-scale rehabs. King works to build the process and team on collaboration while working to drive innovation. King oversees all facets of contracting operations, including project management, estimating and field management. His duties include project planning, scheduling, cost estimating, quality management, contract administration and safety management. King is also responsible for overseeing all aspects of each capital project that include the management and control of the financial aspect of each project including budgeting, scheduling, negotiation of contracts, and enforcement of contractual provisions from pre-bid to warranty.